Cirkewwa is one of the most visited scuba diving sites on the Maltese islands. It is located on the north west coast of Malta. 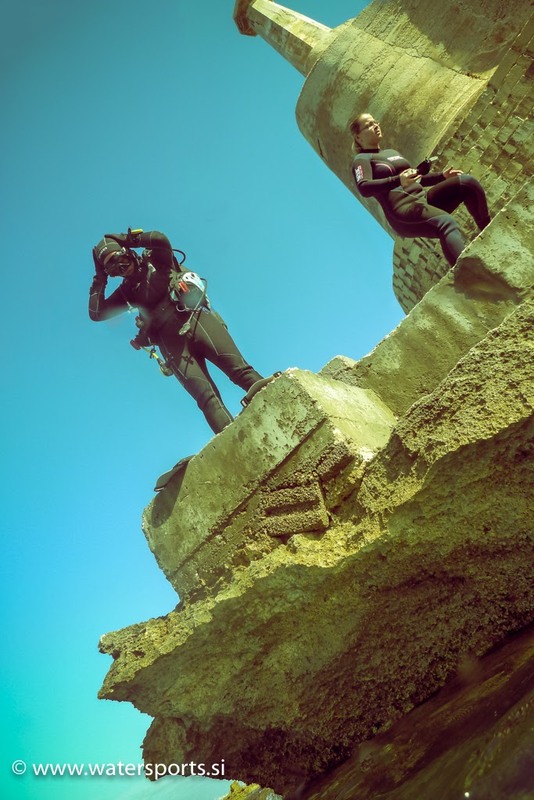 There is something for everyone to dive in Cirkewwa: easy shallow training area (Susie's Pool) and Madonna statue, two deep wrecks (Patrol Boat P29 and Tugboat Rozi), two beautiful natural arches (Right/Green Arch and Left/White Arch), and wall reef with many swimthrough tunnels/caves. The wrecks P29 and Rozi were scuttled for diving attraction. The maximum depth of these wrecks is 34-36 meters. There are several entry/exit points with stairs and railings. Parking, cafes/snacks, and toilets are available nearby. 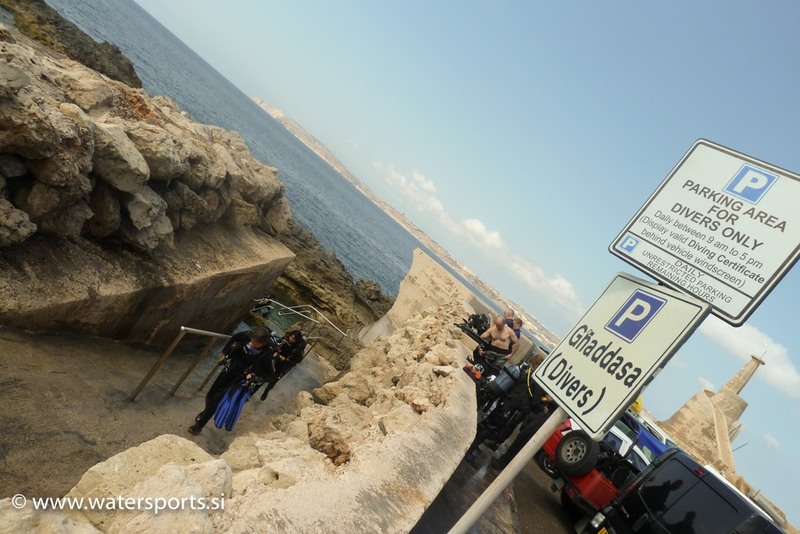 There is also a special parking area for divers in Cirkewwa, and you need to put your diving certification card on the dashboard of your car not to get a parking ticket. 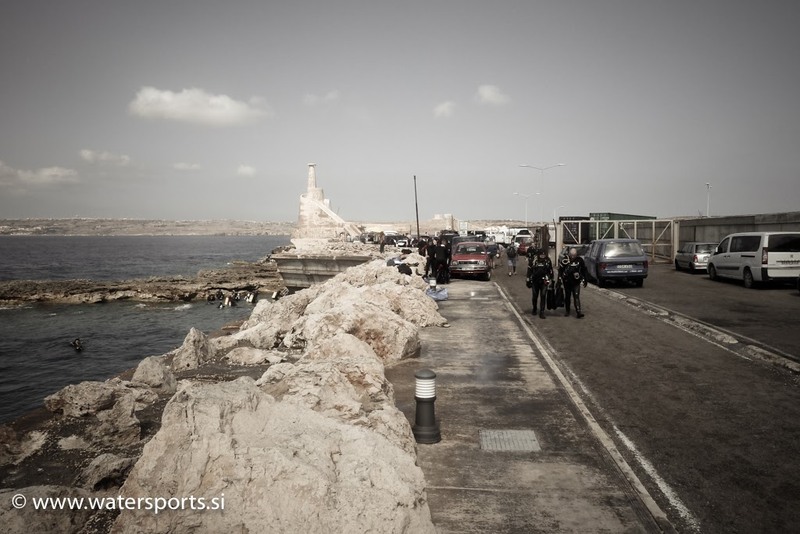 Ferries to Gozo and boats to Comino operate from Cirkewwa. P29 is a popular wreck dive in Malta. P29 was 52m patrol boat that was scuttled 2007 in Cirkewwa. Wreck sits upright at depth 34m with the top part at 12m. 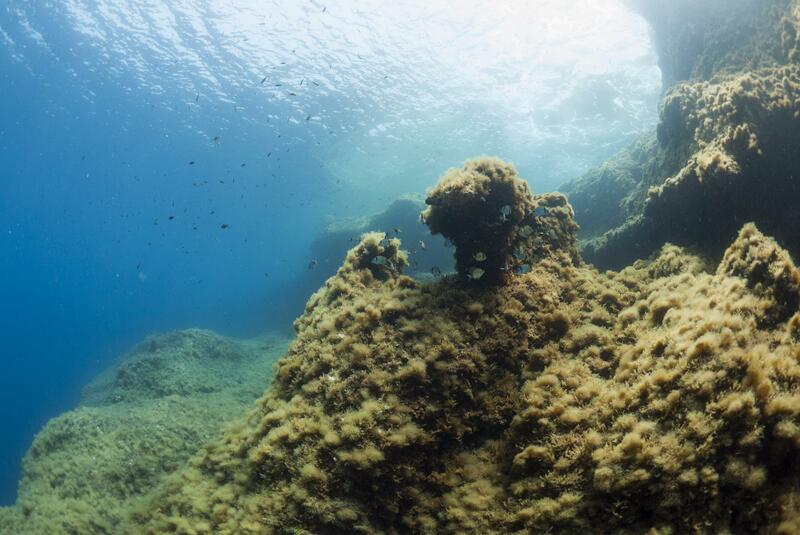 Tugboat Rozi is a popular wreck dive in Malta. Rozi was 35m tug boat that was scuttled in 1992. The wreck rests off shore from Cirkewwa with max depth 34m. Cirkewwa Arch dive site is a beautiful natural underwater archway in Malta, 12 metres below the surface and 8 metres above the seabed. 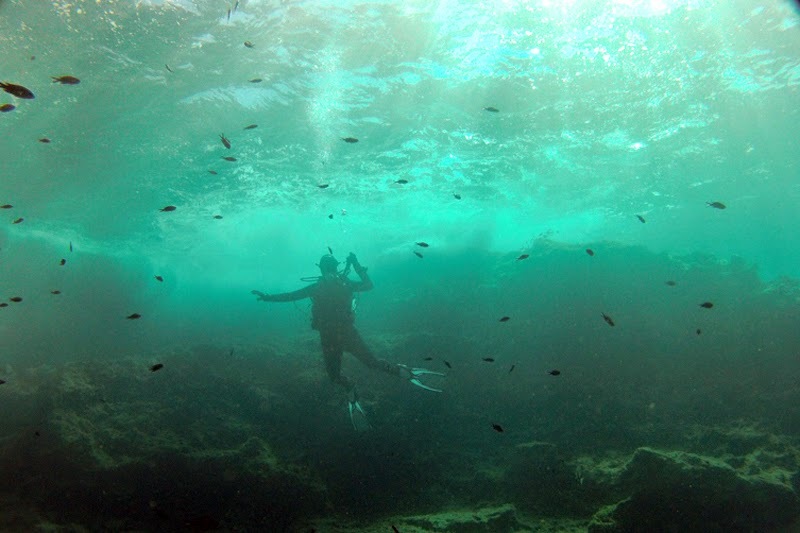 Paradise Bay reef dive in Cirkewwa offers rock formations, boulder fields, sandy bottoms, sea grass, drop-offs, swim-throughs and natural rock arch. Susie's Pool is a shallow training area in Cirkewwa, often used to practice diving skills. Halfway along the reef wall there is Madonna statue in a small cave. 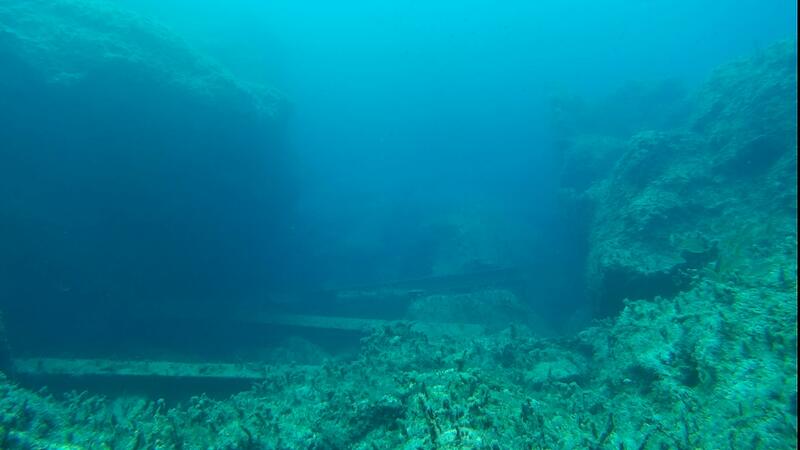 Reef Beyond Rozi is a nice wall reef with caves and overhangs far behind tugboat Rozi wreck and Cirkewwa Arch. 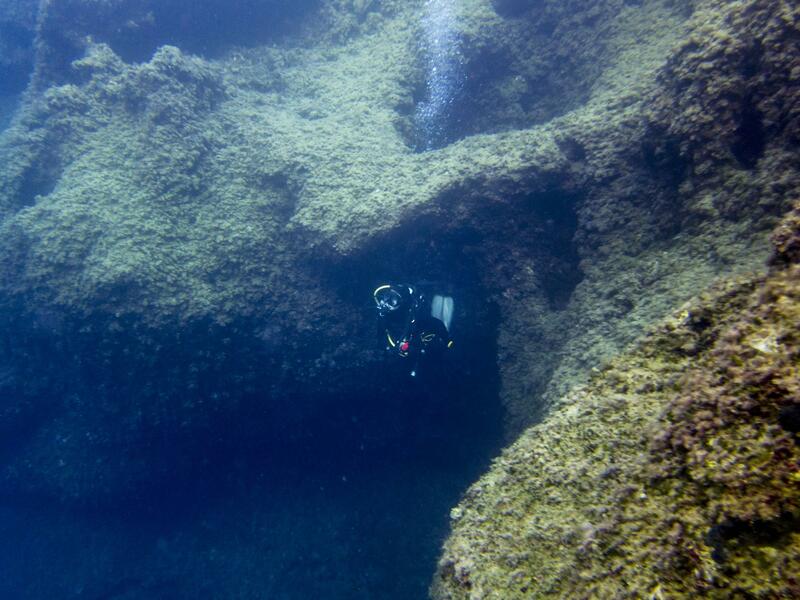 Challenging dive site with max depth over 40m. ★★★★☆ Nice location. A lot of good dive plans to choose from.